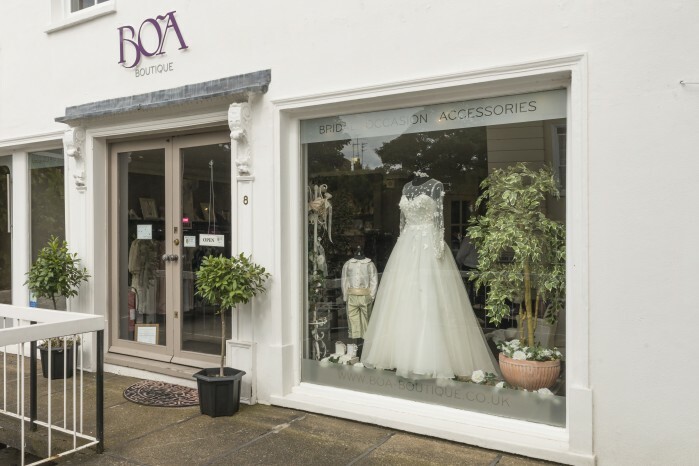 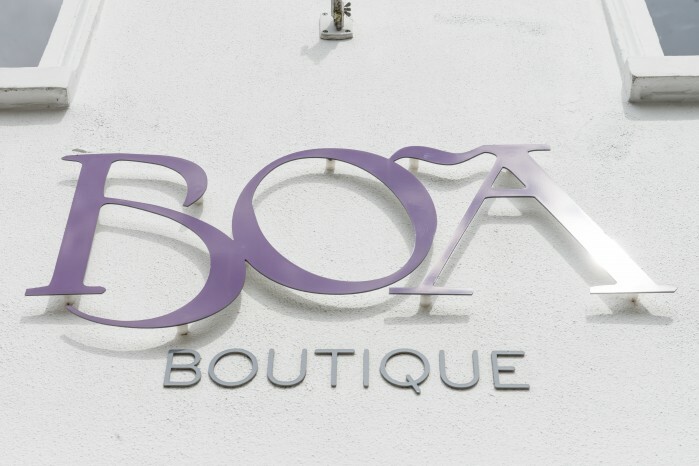 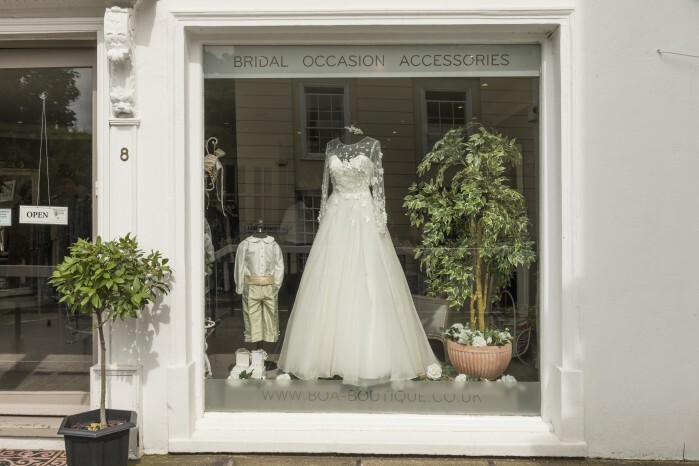 We have had the most marvellous summer and want to thank our brides so much for choosing their gowns from BOA Boutique and for sending in your stunning images. 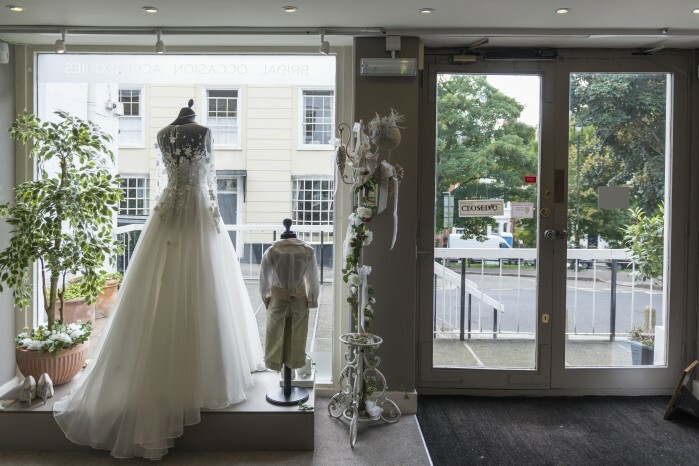 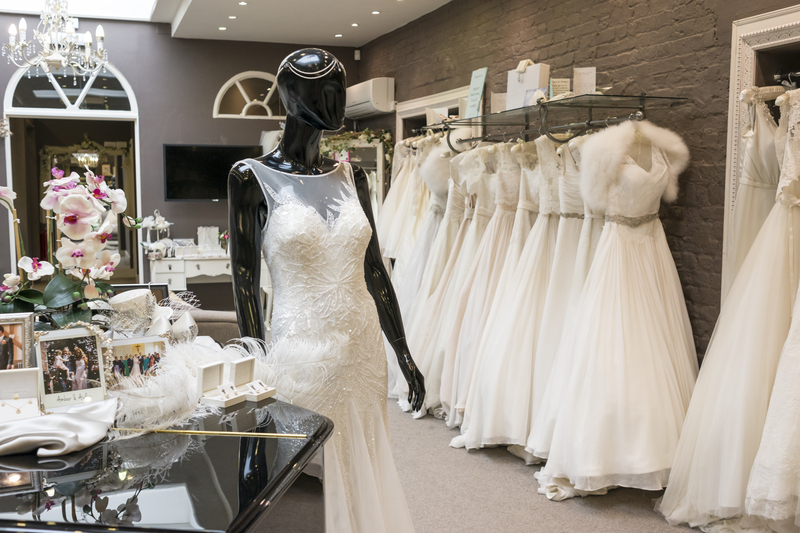 Autumn has the boutique thinking ahead to winter weddings and the store is looking lovely. We even have our piano in the showroom just now. Here are some images taken in the last couple of weeks. 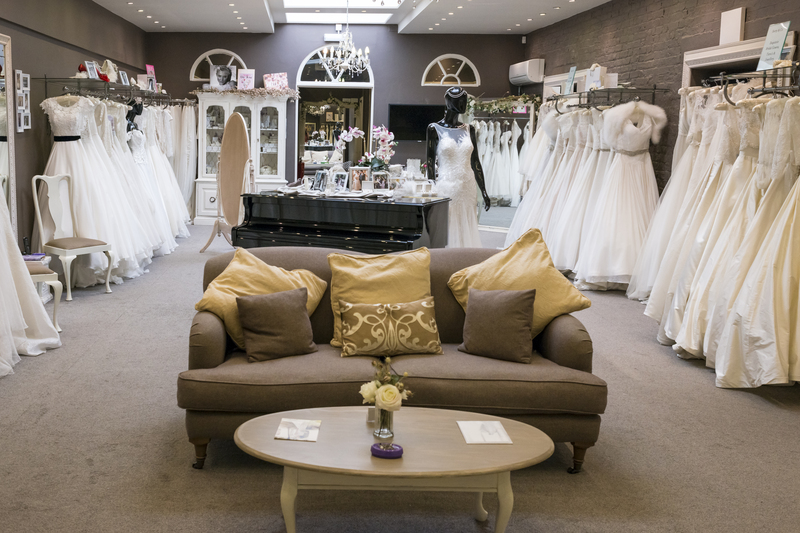 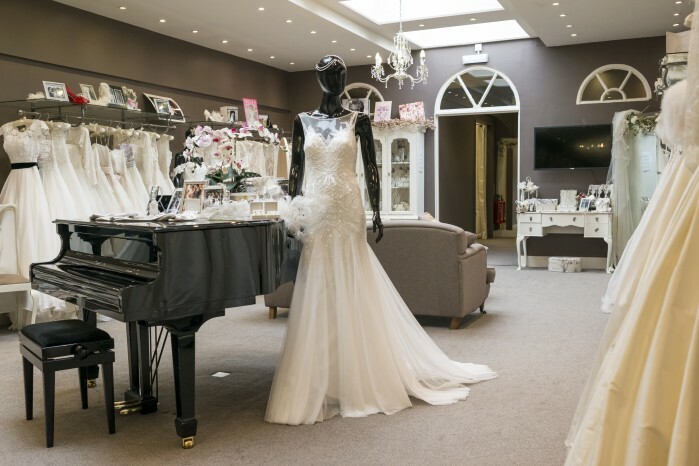 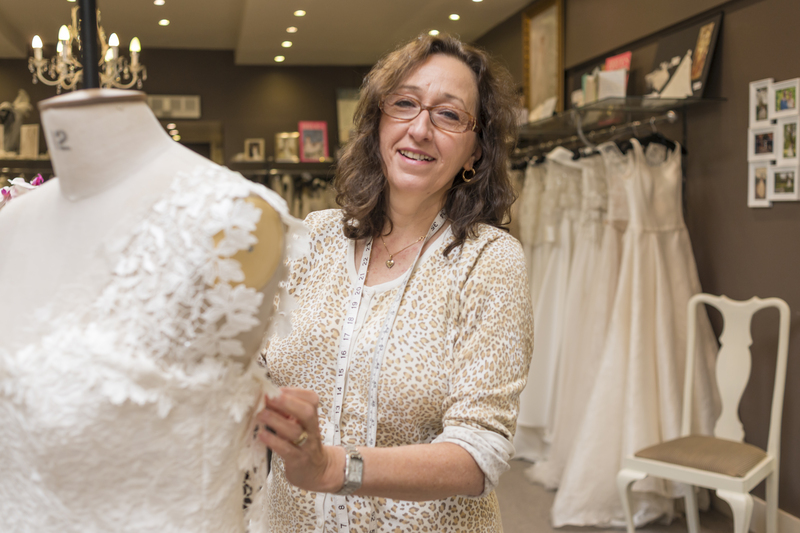 Why not make an appointment to come and visit and let us assist you in finding the wedding gown of your dreams.